I had to make some cards for a few special occasions coming up.. I tried to free-motion stitch some other words onto these card fronts with not so good results... LOVE it is. I spent a long time making the papers to sew onto these cards, layering paint and glazes..with some polymer medium gloss in between. The result is really professional looking..a little glossy..but they still have a hand-made feel which I really like. Ichiro had his second visit with his cardiologist yesterday.. This trip revealed some fluid in the lungs that was not there before. 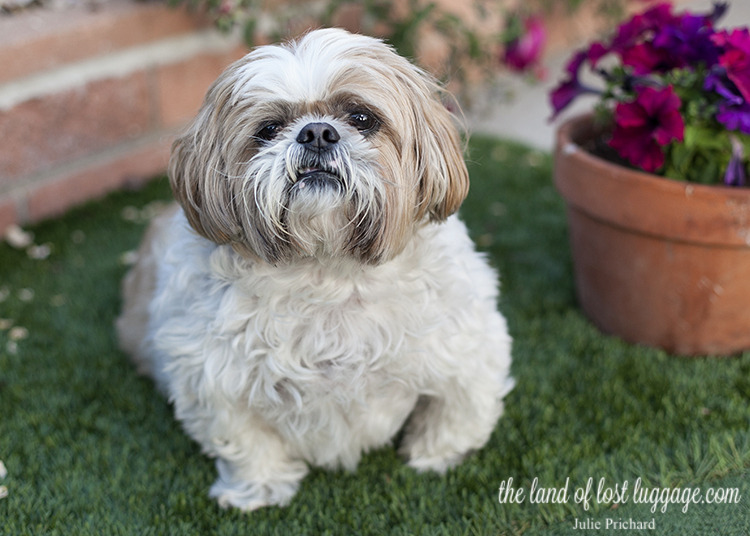 It's a hard reminder that our seemingly normal looking, love-dog is really sick (he was diagnosed with congestive heart failure in April) and we need to keep loving him more and more... There you have it. Love all around. Family Trading Cards- Get your photos out!